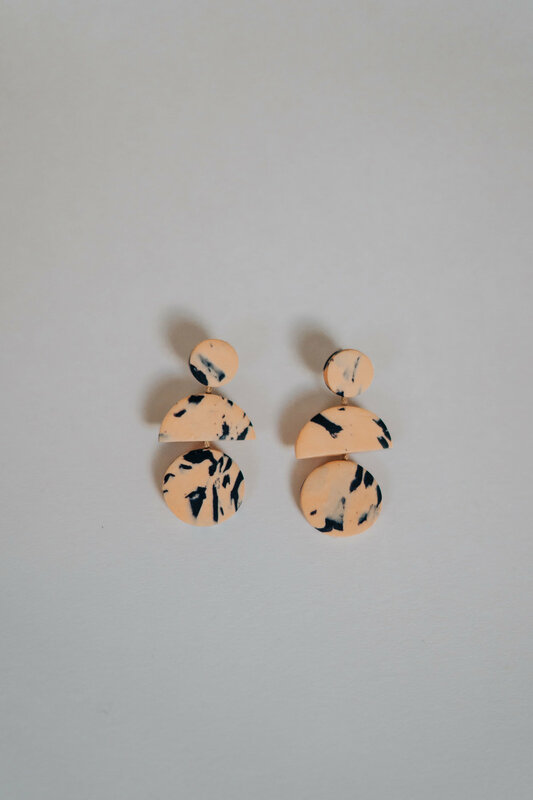 These quirky drop earrings by Kate Trouw are made of polymer clay, waxed cotton cord, with sterling silver posts. 4cm tall. We might be channeling the 80's (and we're totally ok with that). 03. They are fun - of course!